How to stop breastfeeding a 2 year old ? There are many reasons why a breastfeeding mother would like to wean her child off the breast. 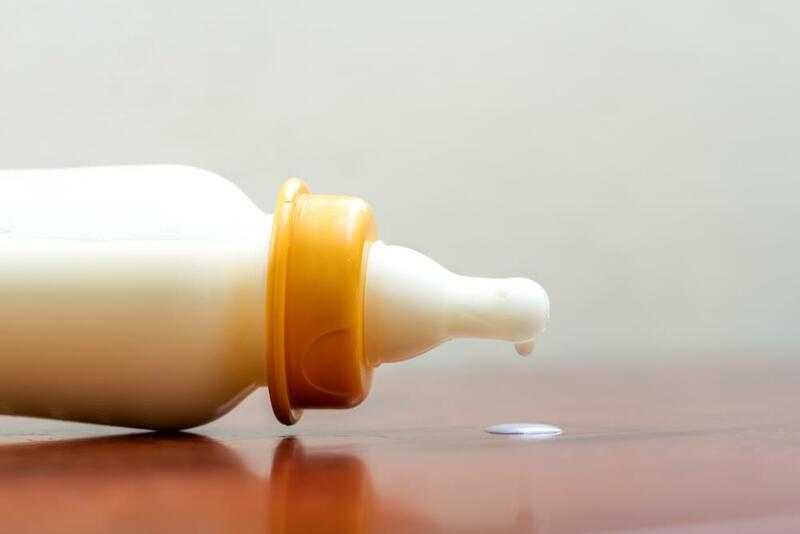 Mothers may be facing more demands at work or at home (or in both) such that weaning her two year old toddler from her breasts starts crossing her mind. She may also be wanting to try for another child, and might be thinking that weaning her current nursling might just give her better chances of getting pregnant sooner. 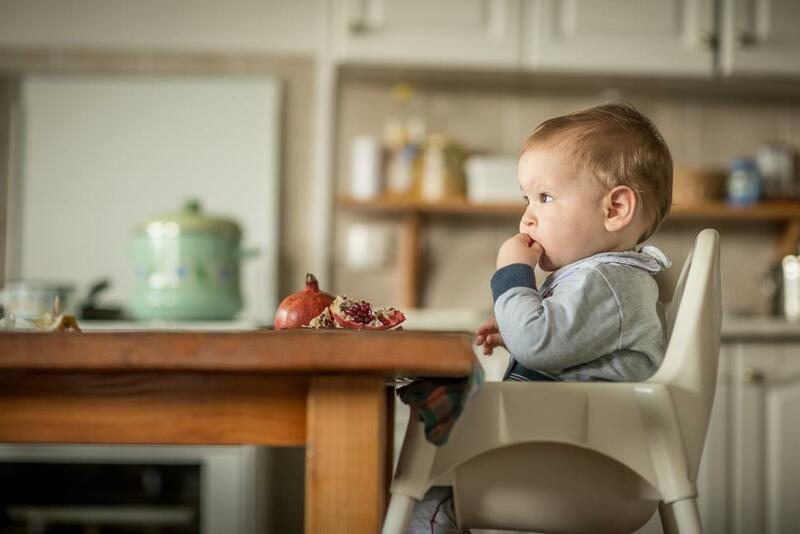 And when a nursling is at least two years old, already eats nutritious table food, and becomes busy with a lot of activities then weaning might be easier. Do it gradually. A cold-turkey approach may not be effective especially for toddlers who may have full access to the breast 24 hours a day, seven days a week. Weaning the two year old child might be traumatic for him or her especially if he sees his mom all the time. Try a substitute that your toddler enjoys. This does not necessarily equate to milk. It could be a healthy snack that he genuinely likes and will look forward to eating. If he enjoys milk still, then find out his preference. Will he like almond milk? Whole cow’s milk? Soy or rice milk? Offer him what he likes especially when it is almost nursing time. Shorten actual nursing time. Since you cannot totally do away with cutting out nursing abruptly, you may choose to shorten your breastfeeding sessions. If she usually nurses for 20 minutes then gently cut that down to 15 and then later on 10 minutes, then offer a healthy snack or the milk drink of her choice. Limit breastfeeding sessions. If you usually nurse her six to eight times a day, cut that down gradually. You can reduce one nursing session at a time till she has adjusted (or have forgotten that nursing break) until you are down to zero. Distract her with other activities. This is your key to getting successful with suggestion numbers three and four. Find out what your toddler loves doing and schedule that during nursing time. For instance she loves taking a bath, when she asks to nurse, distract her with bath time so she will soon forget about wanting to nurse. Have a ready arsenal of toys and activities to offer as well for the succeeding nursing sessions you want to distract her from. You may also want to offer milk or unsweetened juice in a cup she likes whenever she asks to nurse. Talk to your child. Two year olds may not still be able to communicate well but take a shot at telling her that nursing sessions will be limited so she will have more time to do other things. When trying to shorten nursing sessions, be lovingly firm when the allotted time is supposed to end and just promise that she will have the chance to nurse again later. She will soon get the hang of it. If all else fails, and your two year old does not seem to budge, then maybe she is still not really ready yet. Try after a week or two and understand that she may still need that nursing time between the two of you to cope with whatever she is facing. Developmental transitions, having a new sibling, transferring to a new home or environment, a divorce, or some other stressful events in the family can affect even a young child. « What pregnant woman can take for nausea and vomiting ?